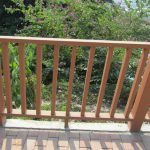 Both homeowners and contractors can appreciate the colors, comfort, durability and design flexibility that Qizhen wood plastic composite decking and railing offers. 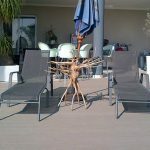 To ensure its beauty will last for years, we provide you with the following care and composite decking maintenance suggestions. 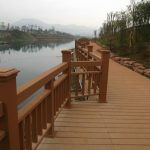 Although all Qizhen composite deck planks are made with low-maintenance materials, each plank’s unique features require special care and handling, ensuring lasting beauty. 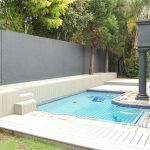 To maintain the beauty of Qizhen WPC products please follow these important guidelines when moving and working.Store Qizhen WPC products under cover to maintain a clean surface. If stored outdoors, they must be covered with a non-translucent material. All products should be stored flat and on a dry surface. Stack units with banding and bottom supports aligned. 1. Never dump Qizhen materials when unloading. 2. When carrying Qizhen deck planks, carry on edge for better support. 3. Do not slide planks against each other when moving them. 4. When removing them from the unit, lift the planks and set them down. 5. Do not slide tools or drag equipment across the top of the planks. 6.During construction, keep the surface of the planks free of construction waste to prevent damage to the planks. Like real wood planks, each Qizhen composite board is unique, reflecting the natural variations of wood. The distinctive wood grain of Qizhen reflects light differently depending on the direction of the grain. Together, these factors work to provide the warmth and beauty of natural wood without the hassle. 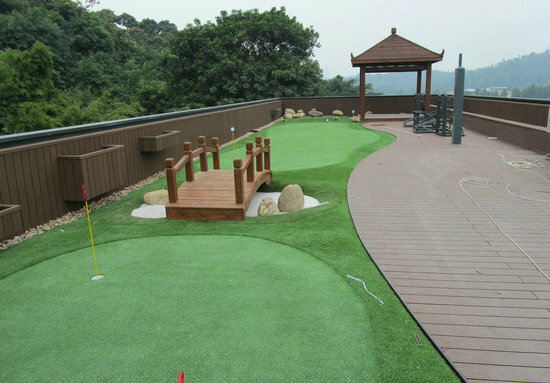 For the first few months following installation, Qizhen wood plastic composite will naturally shift color as it begins to weather to a slightly lighter shade than the original color purchased. Like fine hardwood flooring, most color change will occur during the first three to six months. After this stage, Qizhen will weather consistently and beautifully. 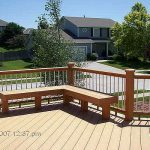 Inconsistent or uneven exposure to sun and elements will cause the deck to weather unevenly. Although this condition is temporary, you can prevent uneven exposure by not covering the deck with rugs, mats or furniture during the first few weeks. 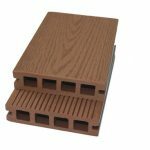 Are you looking for discount composite deck boards?